Straight from the bass, things kick off into a Radial Big Shot i/o Instrument Selector, great if you're playing multiple instruments like keys, into the same output or amp. Next up is an Outlaw Six Shooter tuner. I've never seen one of these before, I like how little space it takes up, a tuner is a tuner no need to overthink it, very cool. Robert's chain moves on into a 3Leaf Proton Audio Envelope filter, into an Xotic SP compressor (I would flip those two) moving into my favorite, the Boss OC-2. Robert's signal is then overdriven by the super cool SolidGoldFX Beta Deluxe into an Electro-Harmonix Bass Microsynth (try and cop a vintage one if you can! They're everything you want and more out of the Microsynth). Robert's Microsynth is backed up by a super dope Ibanez TC10 Twin Cam chorus. Don't sleep on these Ibanez pedals! They're really cool, and only going up in value. Lastly, Robert is using a One Control White Loop as an FX loop where he has a Malekko B:assmaster fuzz, a vintage Morley Power Boost wah, which then goes back into the loop and out into a Pike Amplification Vulcan XL preamp. You're working with a lot of cool stuff here Robert, if it were me I would move things around though. 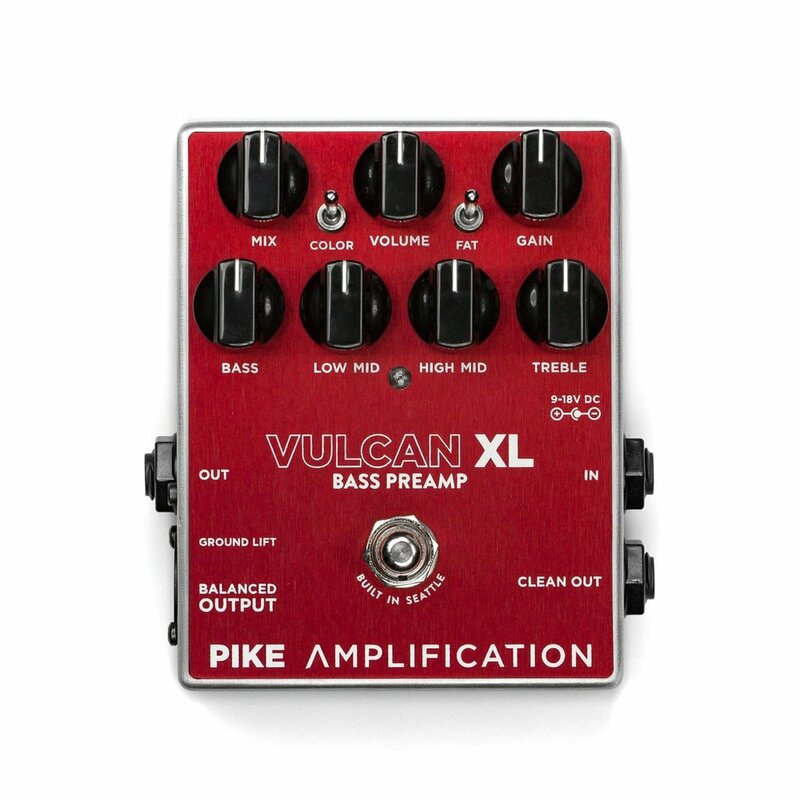 It's called a preamp for a reason, not a "post-amp" I'd put it earlier on in your chain, or at the beginning of the FX loop since you have the fuzz and wah there, keep it as a dedicated "dirt" side. Move the chorus closer to the octave, and flip the compressor with the envelope filter. But hey, if it works for you, it works for you! Thanks, Robert, for sending in your board. You can send your board to juan@pedalsandeffects.com and it could end up right here on Pedals And Effects!